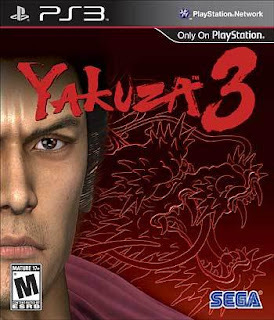 Sega has sent us their latest in the Yakuza series, Yakuza 3 (Ryū ga Gotoku), which finally made it out to the West, just as Yakuza 4 is released in Japan. And for full-disclosure, we've never played the previous titles. But Sega and Developer Amusement Vision have done an incredible job of providing the back-stories of the two previous iterations. A cool feature, but I found that after playing a little, you pick up on the context clues of what was going on before. You play as Kazuma Kiryu, a previous member of the Dojima Family, who after the events of the first two games, leaves the big city, and attempts to run an Orphanage in Okinawa with Haruka. This wouldn't be a game of course if the main protaganist just flees to live a peaceful life. 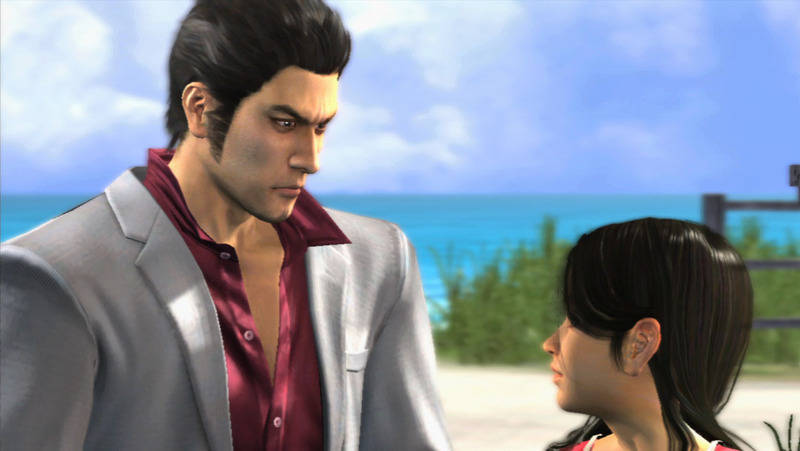 No, instead, the land the Orphanage is owned by another boss of the Ryudo Family, and the government wants to take the land to turn it into a resort...This is all very japanese-friendly story-telling, and in true Yakuza fashion, our hero, finds himself pulled back into the life he tried hard to protect those that he loves. The game is spread out over 12 chapters, and during each chapter you'll explore the area, interacting with key-characters as well as random NPC's. In the first chapter of the game, after about 20 minutes of cut-scenes, you finally get to control your character. The first chapter is sort of a tutorial on the few different game-play types. There is "Adventure Mode" and "Fighting Mode". In Adventure mode you explore the city, town, area that you're currently in. Talking to characters and advancing the story. You can also do side-missions, or drive right towards the story at hand. Then it teaches you how to fight. When you fight, it's in real-time, it almost feels like you're playing Virtua Fighter (fitting feeling that it's a Sega title). 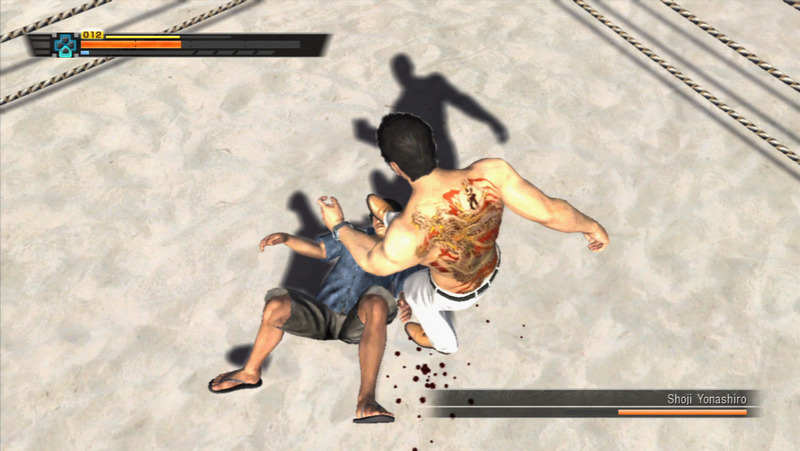 What seems simple at first, after a few tutorials, shows a fair amount of depth to the fighting. And in true RPG fashion, you earn exp points to be dolled out to purchase new moves, and advance techniques. It's a cool concept to be sure. 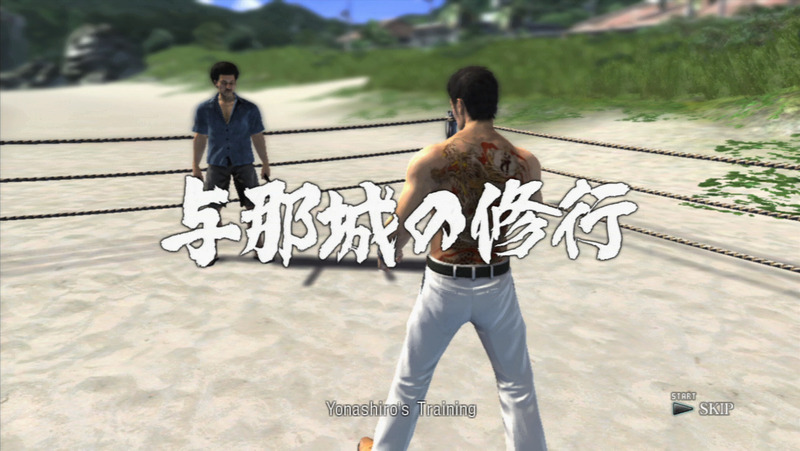 Now, there is one thing that needs to be said right away...the game is completely in Japanese. It has English subtitles, but there isn't an English-audio track. That's okay for most of us, but it can be a turn-off to some. All of this being said, and if you can get past the fact that the game sorta looks/feels like a PlayStation 2 game, you'll find a lot to love here. The story is pure japanese soap-opera, but in the best way. The adventure elements are great, throwing story elements at you at just the right pace to keep you coming back for more. The fighting mode is addicting, and after you get further along, unlike random battles of other JRPG's you don't let out a moan when you have to fight another group of bandits, it's actually enjoyable. 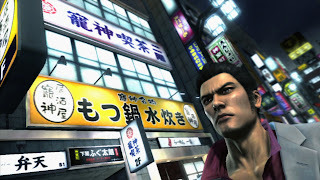 Mashbuttons.com gives Sega's Yakuza 3 a 8.0 out of 10.